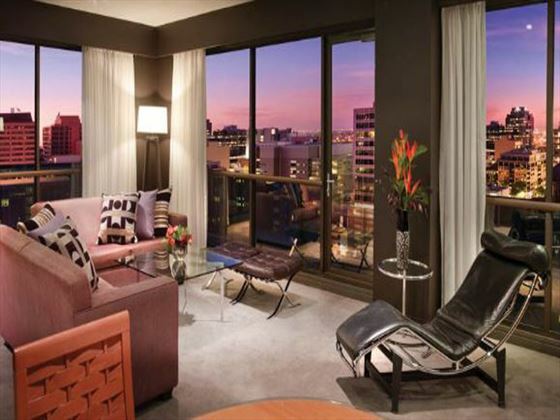 Adina Apartment Hotel Melbourne is a city centre property, ideal for a stay that’s close to action. 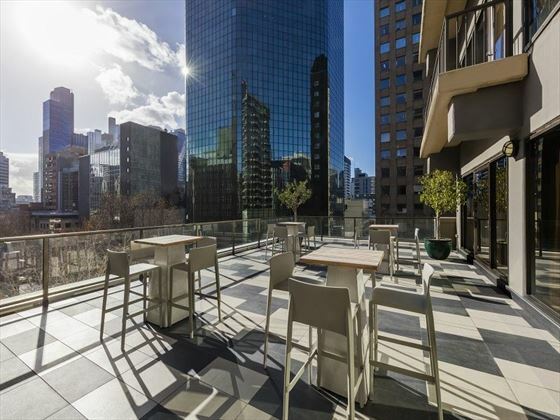 Melbourne is one of Australia’s most vibrant cities and this hotel places in the perfect position to enjoy the many shops, bars, restaurants and attractions on offer. 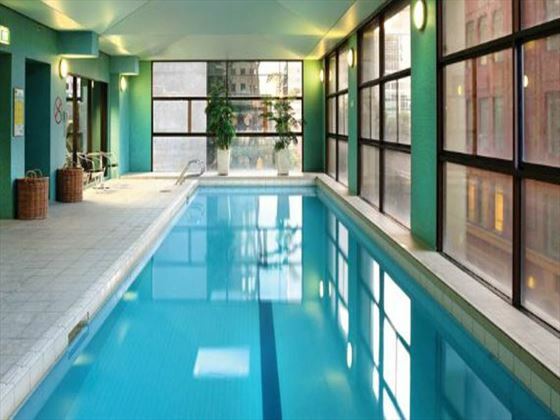 The hotel features an indoor swimming pool if you need to cool off and a fitness centre if you’d like to get active. 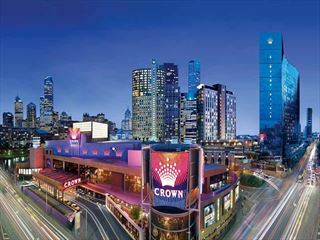 But the major attraction here is the hotel’s proximity to everything that’s great about Melbourne. 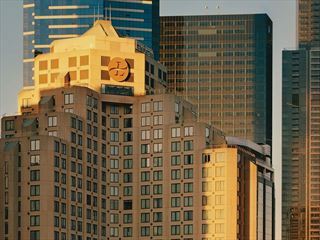 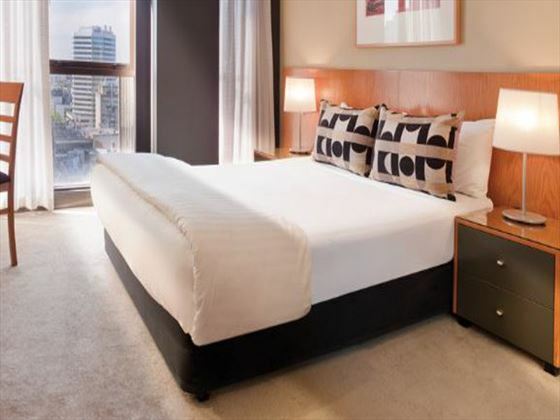 Located in the Melbourne’s Central Business District (CBD), this hotel is right at the heart of the city. 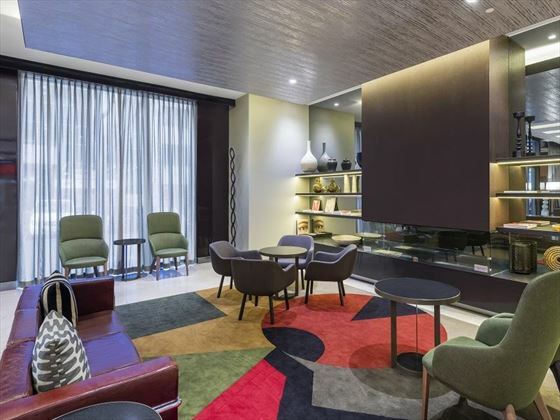 Literally minutes from Bourke Street Mall, Flinders Lane and Queen Victoria Market, many of the city’s major attractions are within easy walking distance. 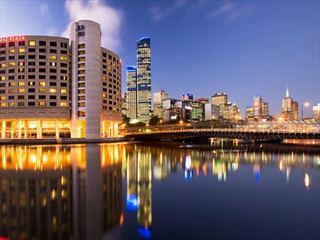 This makes it easy for you to get out and explore Melbourne. 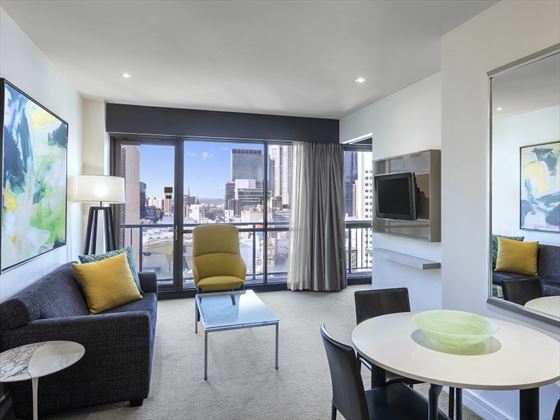 Around a 20-minute drive from Melbourne Tullamarine Airport.